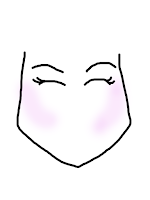 If I may ask, how do you suggest applying blush to a diamond shaped face? 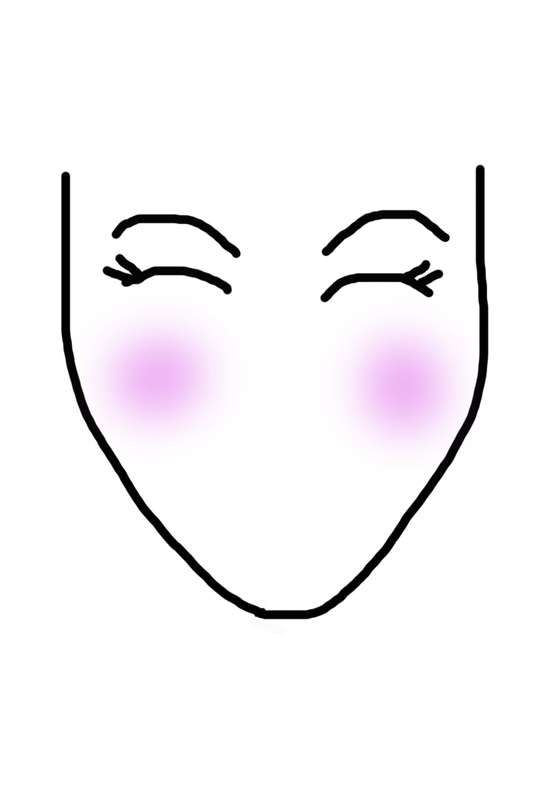 I have a strong bone structure with very high cheekbones and always apply blush diagonally which emphasizes the cheekbones. 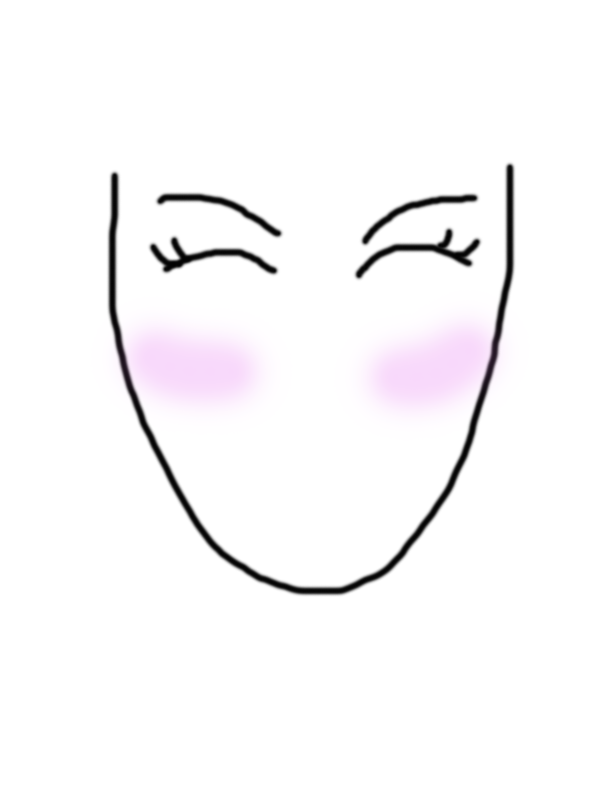 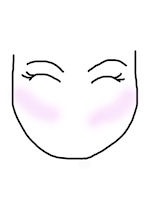 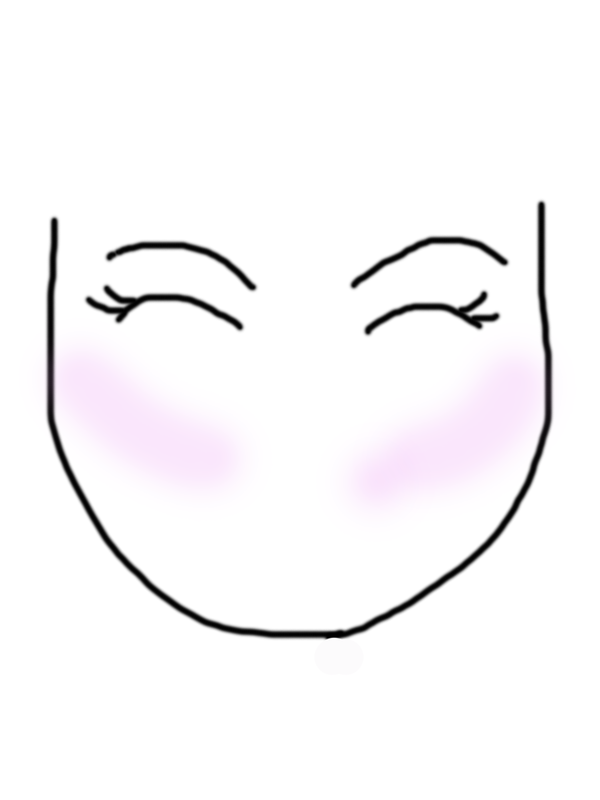 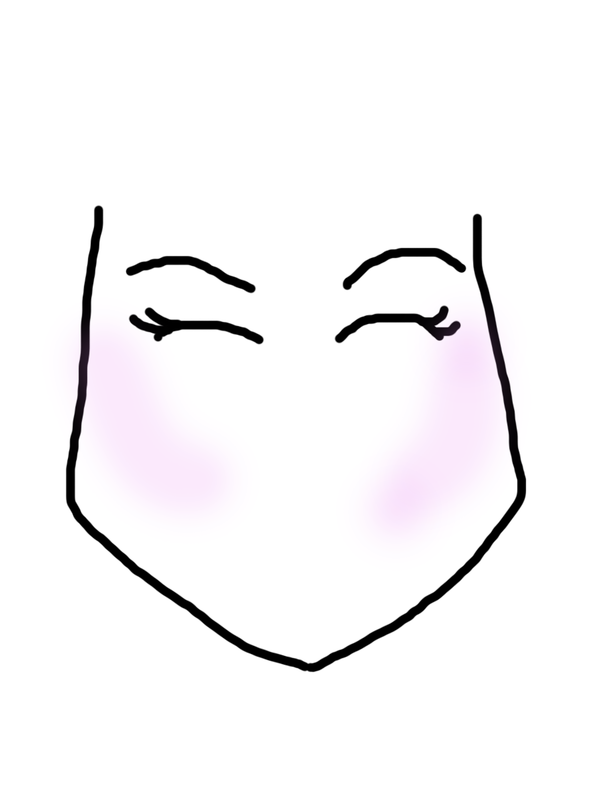 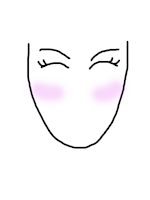 Sometimes I try to apply it slightly below the cheek more toward the front, but I have to be careful to blend well as i dont want it to look like a blob in front or too close to my nose, so I stick to the highest point below my cheekbone or even on top of it.